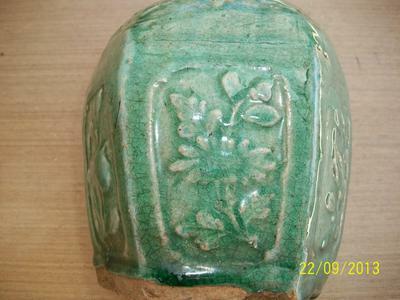 Am unsure if this vase is of oriental origins. hoping you can enlighten me. 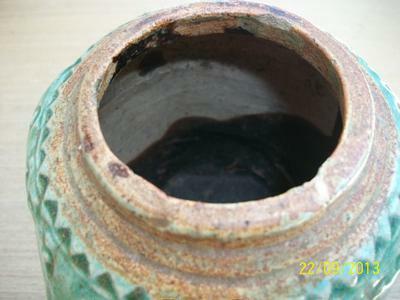 This is a lidded jar with missing lid. 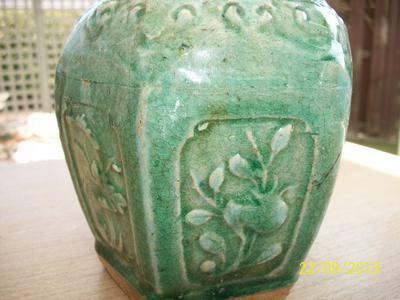 This type of jar is about late Qing dynasty and still fairly often encountered. It may have been a tea caddy. 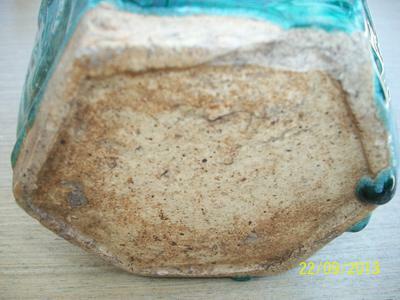 Please note that this is not porcelain but earthenware.